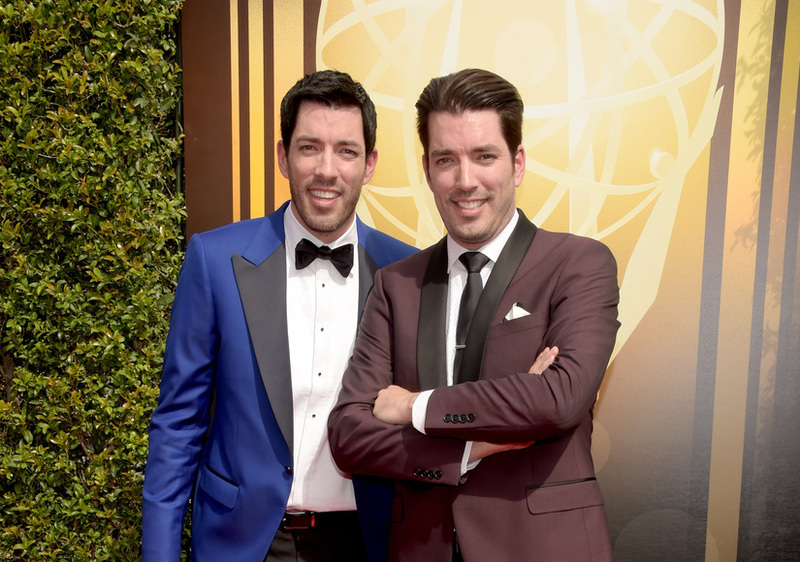 Jonathan Scott, who stars alongside twin Drew in the HGTV show “Property Brothers,” won’t face charges following an April incident at a bar in Fargo. Prosecutors decided there was not enough evidence to charge the building contractor or bar staff. In security footage, Scott appears to get into a shoving match with a member of the bar staff. He leaves at one point, but then returns. The star claims that the bouncer put him in a choke hold, which can be seen in these TMZ photos. City Attorney Erik Johnson told InForum.com that the incident did not warrant assault or disorderly conduct charges.